The back-and-forth, if done well, really is engaging! 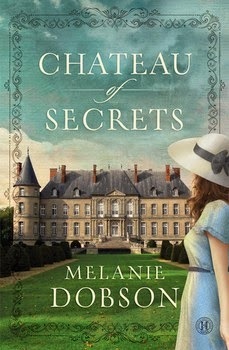 It offers a contemporary connection while satisfying the love of historical fiction. :) One that I remember really finding intriguing was Susan Meissner's The Shape of Mercy. I'll have to re-read that one someday! Oh, yay! I hope you enjoy it. :) Due to the historical time period (and even the premise of the contemporary plot), it's a more serious read, but there are some sweet moments and mystery - plus, it's just very well constructed. Happy reading!